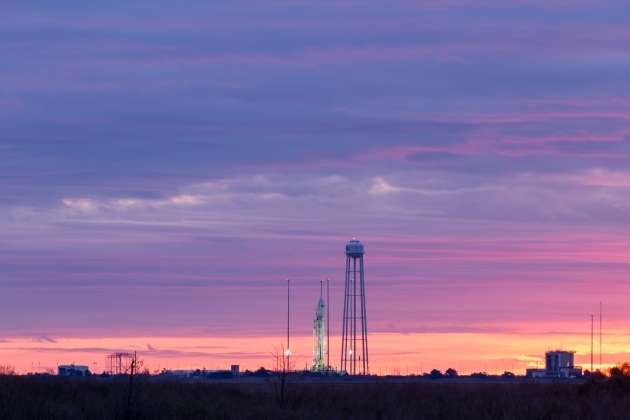 Mid-Atlantic Regional Spaceport in Virginia was one of the first 10 commercial space facilities licensed by the FAA. 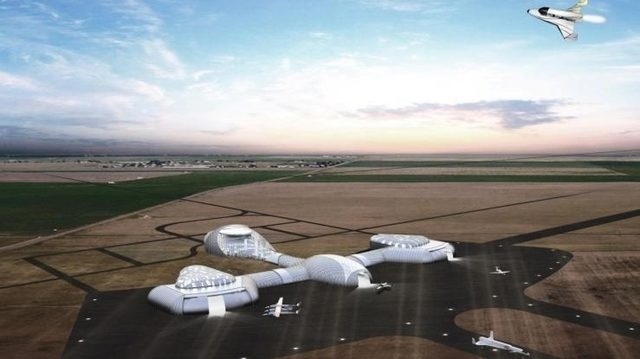 A seven-year wait has paid off for a general aviation airport near Denver, as it has received approval to become only the 11th commercial spaceport in the country. However, not all parties are as pleased with the news and its potential impact. Front Range Airport, located in Adams County, east of Denver, and less than eight miles from Denver International Airport, is a two-runway general aviation field with no airline service but a number of based aircraft and private operators. The airport has now been renamed Colorado Air and Space Port following approval by the Federal Aviation Administration, which spent 180 days reviewing the application. Approval gives the airport license to operate commercially as a base for space-bound aircraft travel and testing flights, and follows in the footsteps of 10 other airports, including Mojave, California; Midland, Texas; Burns Flat, Oklahoma; and Jacksonville, Florida. Front Range becomes Colorado’s first spaceport and will likely see flights using launch platforms that take off from the existing runways. It first applied for the license to operate as a commercial space port in 2011 and has since undergone numerous applications, which each sought to amend plans and impress the potential upon the FAA. During that time the airport attracted Reaction Engines, which has developed a test facility for its SABRE rocket engines. Front Range’s application was based on developing a spaceport in the area that would be of great benefit to the state’s economy, enabling it to grow leadership in aerospace technology and gain an enviable opportunity at a pivotal time. The recently renamed Colorado Air and Space Port is less than 10 miles east of Denver International Airport. 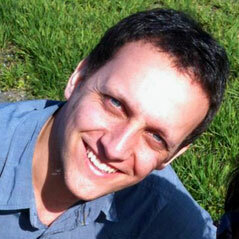 However, the application has not come without its critics. The fact that a license was granted seemingly so easily has also concerned some, given that the airport at present has no plans to operate any space flights in the foreseeable future. Front Range’s operator, and officials in Adams County, are incredibly buoyed by the news and see great potential in the airport as a launching point for satellites, space-bound tourists, experimental aircraft, and even significantly reducing travel times between long-distance city pairs around the world. The next step for the airport will be to attract an operator, like Richard Branson’s Virgin Galactic, to base operations from Colorado Air and Space Port. “The license from the FAA is an important step in the process, and we’re looking forward to partnering with a company that shares our vision for the spaceport and the technological and commercial benefits it brings to Colorado,” said Dave Ruppel, director of the Colorado Air and Space Port.